The 41st Annual Prince Lot Hula Festival is set for this Saturday and Sunday in a new venue. 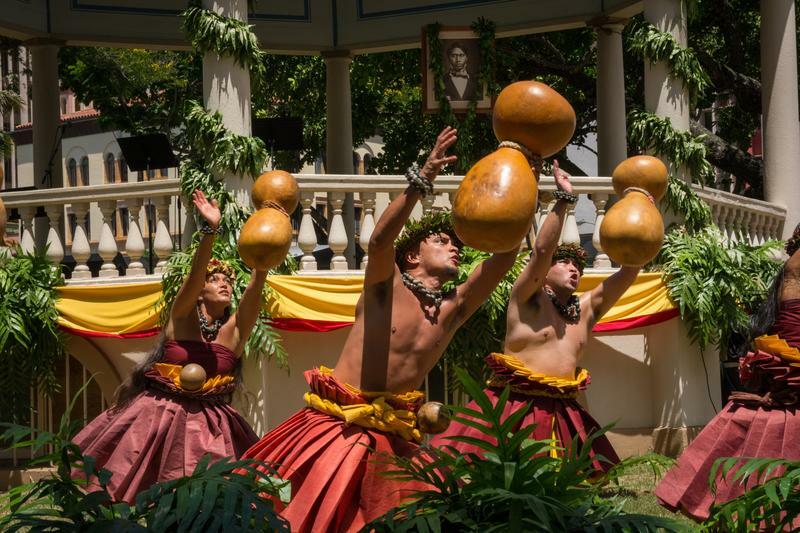 This event, now at ‘Iolani Palace, is cherished as the largest non-competitive hula gathering in the islands. 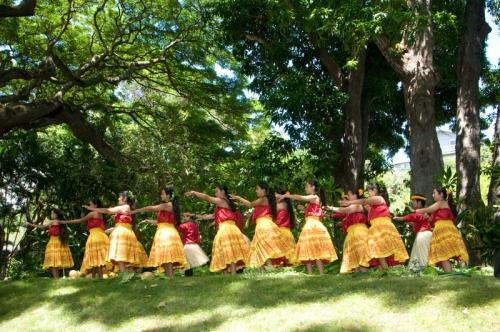 Twenty distinguished hālau will perform, as the Moanalua Gardens Foundation pays tribute to chant and hula from Hawai‘i Island. HPR’s Noe Tanigawa spoke with Professor Kalena Silva, who will be honored with the Namakahelu Oli Award. The Moanalua Gardens is devoted to preserving the native culture and environment of Hawaiʻi through education and cultural practice. They offer a range of educational programs, from school field trips, to weekend walks, and even cultural festivals. 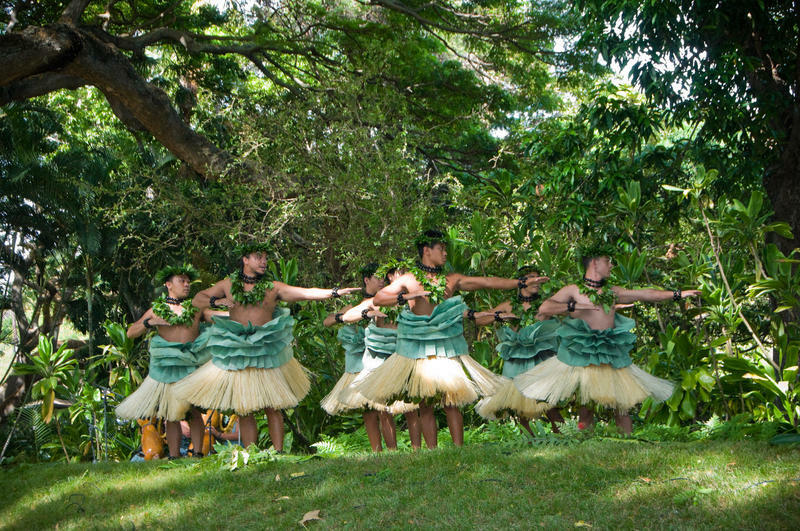 One of their most celebrated offerings is the annual Prince Lot Hula Festival.